CHICAGO – The University of Texaas Rio Grande Valley volleyball team completed its seventh sweep of the season, defeating Chicago State University, 25-18, 27-25, 25-19 on Thursday at the Jacoby Dickens Center. Senior Ragni Steen Knudsen led UTRGV (13-6, 4-1 WAC) with 17 kills on .341 hitting, and 11 digs for her eighth double-double of the season. Junior Barbara Silva posted her sixth double-double with 12 kills and a career-high 15 digs. Senior Alexandra Ecker recorded seven kills on .333 hitting with three blocks. Kirah Williams-Shephard led CSU (7-13, 1-3 WAC) with eight kills. Lauryn Dela Cruz recorded seven kills with 13 digs while Beatiz Palmieri had seven kills with 11 digs. The first set was a back-and-forth affair and tied at 10. UTRGV broke the tie by taking advantage of an error and following that up with an ace from senior Gysell Zayas and a Silva kill. With the score 13-12, Ecker and senior Barbara Thais Krug sandwiched a Silva ace with kills before an Ecker block put UTRGV up 17-12. UTRGV led by at least four the remainder of the set. UTRGV trailed 20-16 late in the second set, but after two errors, senior Antonela Jularic and Silva came up will kills to tie the set. Then, after back-to-back Dela Cruz kills, Jularic and Knudsen kills tied the set at 22. CSU reached set point at 24-23 before a Knudsen kill tied the score. CSU then went up 25-24, but an error and kills by Silva and Jularic ended the set. Lowery said he was especially pleased to see the comeback during the set, something he said his team hasn’t been able to do throughout the year. UTRGV trailed early in the third set, going down 5-4 before two Ecker blocks, including one with Knudsen and one with senior Dubravka Vukoja, highlighted a 4-0 UTRGV run. CSU pulled within 10-8, but that’s when a kill and two aces by Knudsen powered a 10-2 run to push the set out of reach. 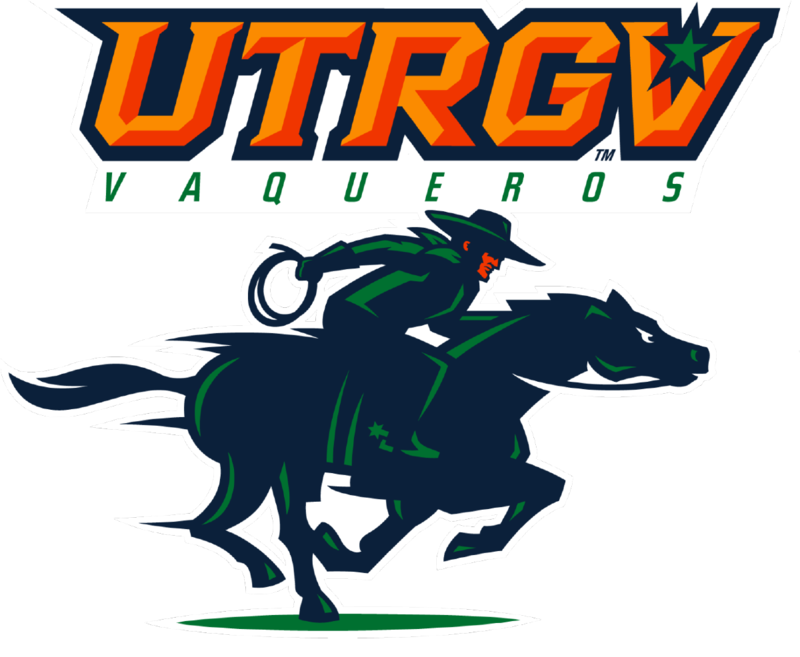 UTRGV is back in action at 1 p.m. Saturday at Kansas City (13-6, 4-1 WAC).